Let’s face it, cleaning can be a tough job. Both on you and your vacuum cleaner. After years of wear and tear, your Kirby hose might need to be replaced. Luckily, you bought a Kirby so finding replacement parts is never a problem! Kirby offers vacuum hoses in 7 and 12 foot lengths as well as a stretchable hose that extends your hose up to 12′ for when you need extra reach! Never let cracks or loss of suction slow you down! 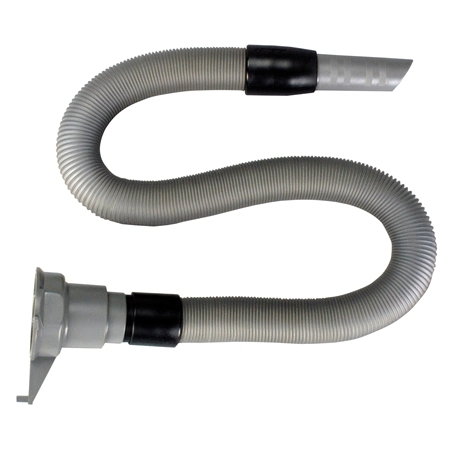 If your hose has suffered years of use and is due for a replacement, we have the products to match your vacuum system.